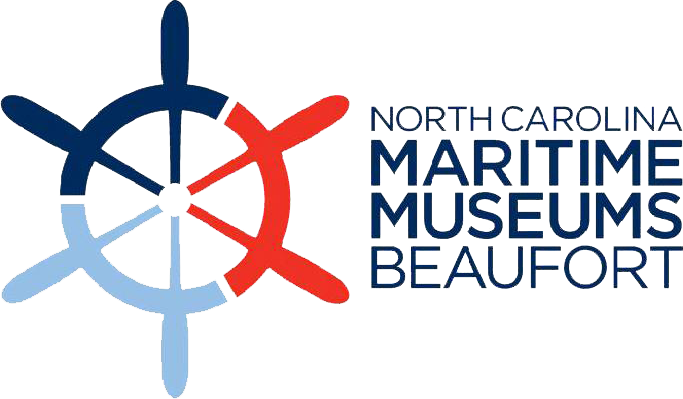 The Friends of the North Carolina Maritime Museum, Inc. is a private, non-profit organization forging a public/private partnership between supporters of our state’s rich maritime heritage and related natural history and the state of North Carolina. Patrons of the museum organized “The Friends” in 1977 as a way for the entire state to help the North Carolina Maritime Museum grow and prosper. The Friends goes the extra distance to ensure that our state’s maritime heritage will always be preserved and cherished and that our citizens will have access to it.  The North Carolina Maritime Museum in Beaufort is a state-funded museum that is dedicated to care, display, and interpretation of our state’s rich maritime heritage. The public funding allotted provides for many basic needs. Public funding, however, is not enough to make the museum great. The reason the museum can go above and beyond in producing and sustaining such a great variety of programs and exhibits is exclusively because of support from the Friends of the Museum. State funding makes the museum possible. The Friends of the Museum and its membership support is what takes the museum to the next level. Your support is crucial to helping the museum grow in Beaufort, North Carolina. 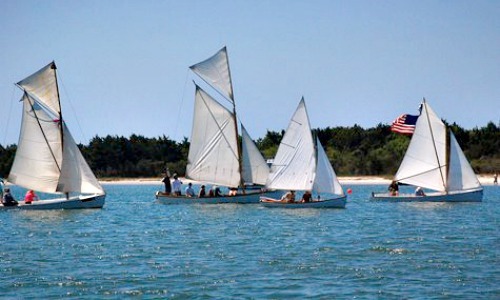 The Friends works with the museum in Beaufort by underwriting new projects, purchasing equipment, administering grants, funding educational and public awareness programs and acquiring land and facilities needed for expansion.